Here are links to some of the more popular (for whatever reason; based on traffic) DET posts, in no particular order. Maybe some day I'll have some time to kill by putting them into alpha order or something. Until then, enjoy! 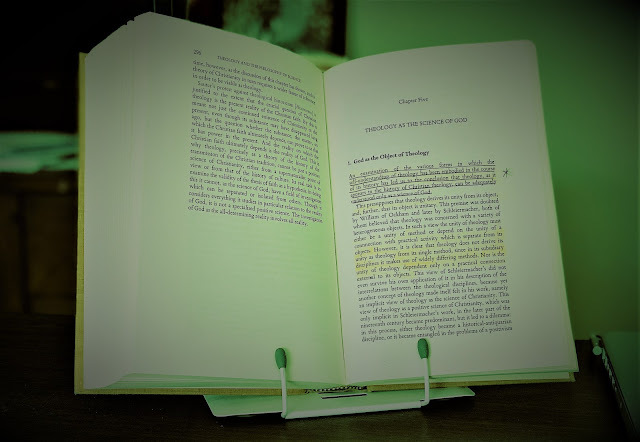 "A Reformed theologian writes only for today"
Types of Philosophy: A Serious Jest? 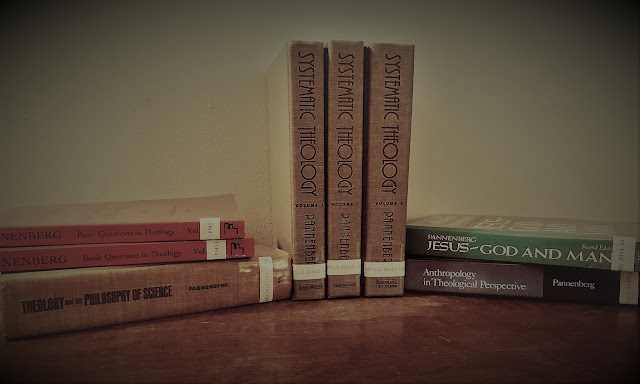 Here are links to some posts that deal with various aspects of theological pedagogy. I'm sure that I will add to this list periodically. These posts are intended for theological students. Here is a widget full of theology books worth your time. Disclaimer: it is at least conceivably possible that this is not an exhaustive collection. In any case, I plan to add to it periodically.